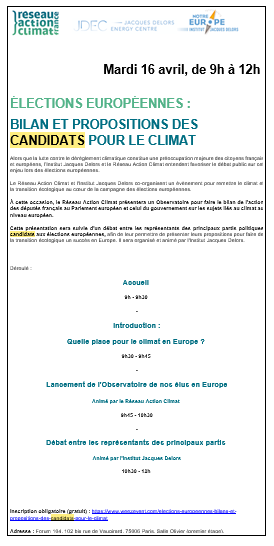 This policy brief by Sami Andoura and Clémentine d'Oultremont aims at summing up the main issues related to the energy transition of Europe by 2050, taking place within the framework of the transition towards a competitive low-carbon economy by 2050. 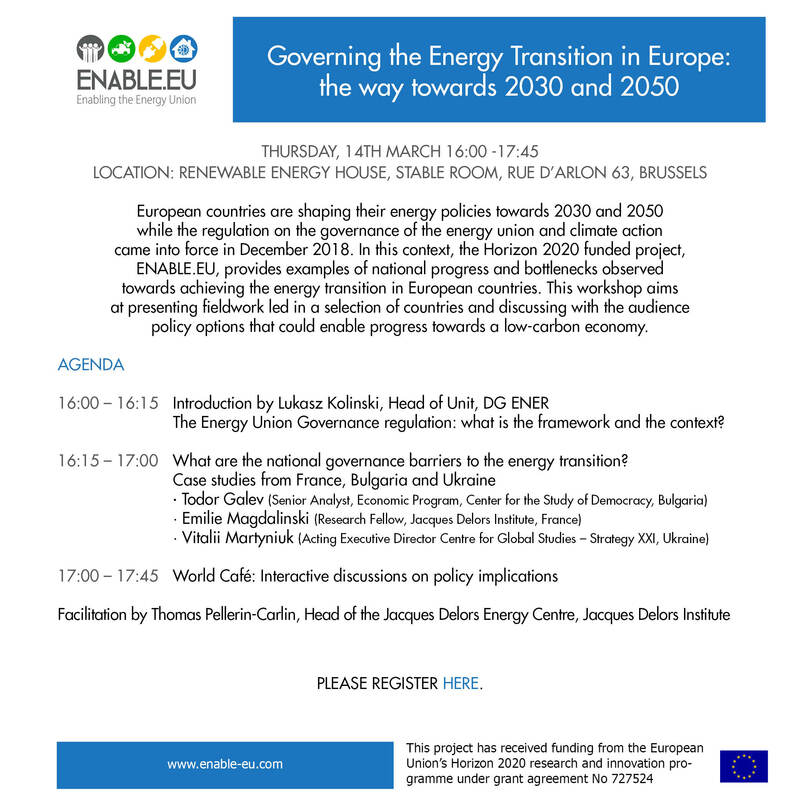 The objective of this policy paper is to analyse the issues posed by the multifaceted challenge of the energy transition of Europe by 2050, taking place within the framework of the transition towards a competitive low-carbon economy by 2050. The EU transition to a low-carbon society may be described as the “third industrial revolution”, requiring a massive transformation of the energy sector from production, transport and distribution to use and storage. energy transition? What are both the responsibility and the contribution from the public and private sectors? What levels of governance are required (local, national, regional, EU and/or international)? This policy brief aims at summing up the main issues related to the energy transition of Europe by 2050.